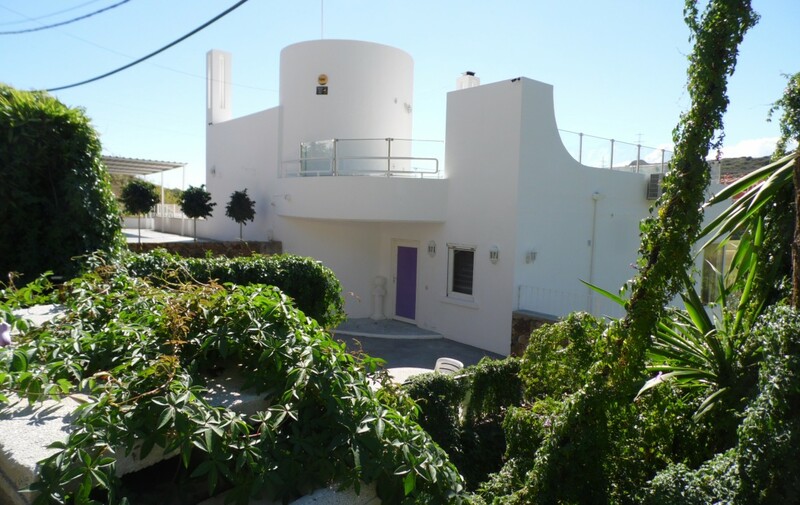 A strikingly unique ‘art-deco’ style detached villa, situated just 5 minutes from Estepona Marina. 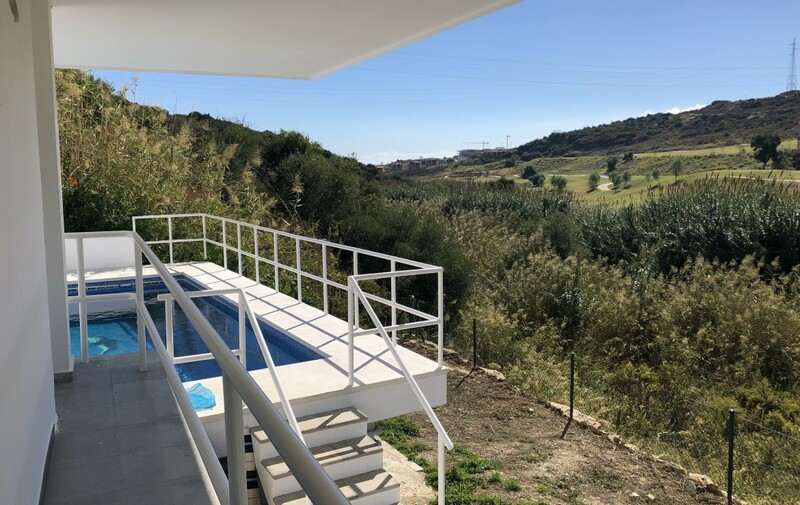 This villa enjoys a stunningly peaceful and private setting with outstanding panoramic views of the countryside and mountains in one direction and down to the coast in the other. 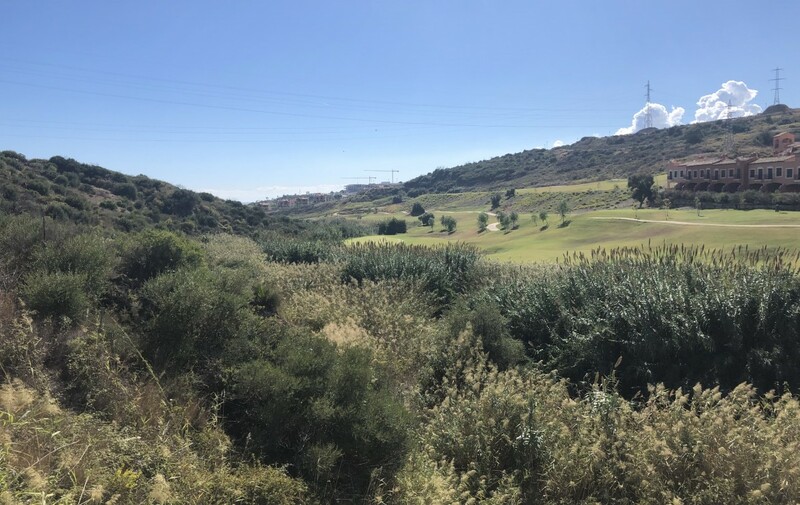 Thanks to the frontline golf position, there is absolutely no noise or disturbance nearby, yet there is quick and easy access to the beaches, town and golf facilities nearby. 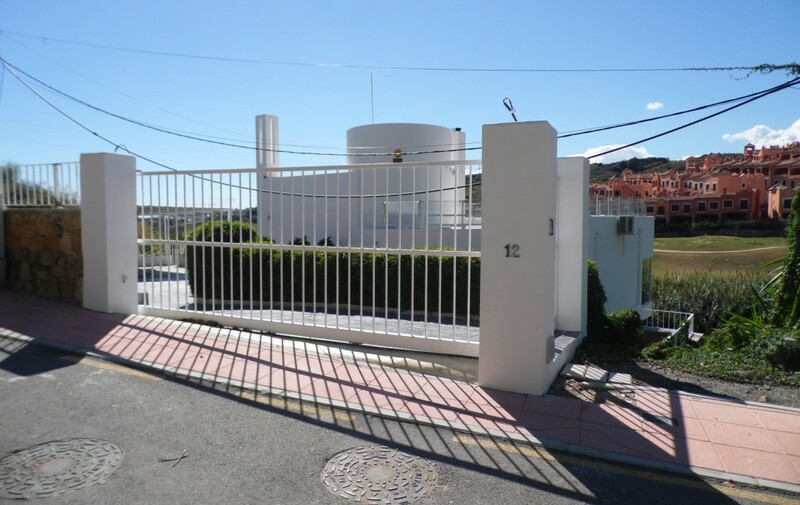 The property has automatic gated entry, a driveway to fit several cars as well as a garage and covered car port. 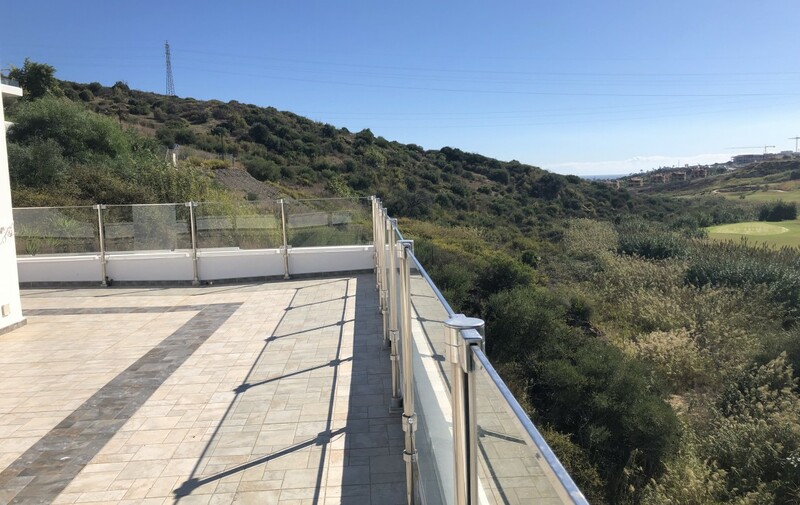 The views are immediately impressive on arrival. 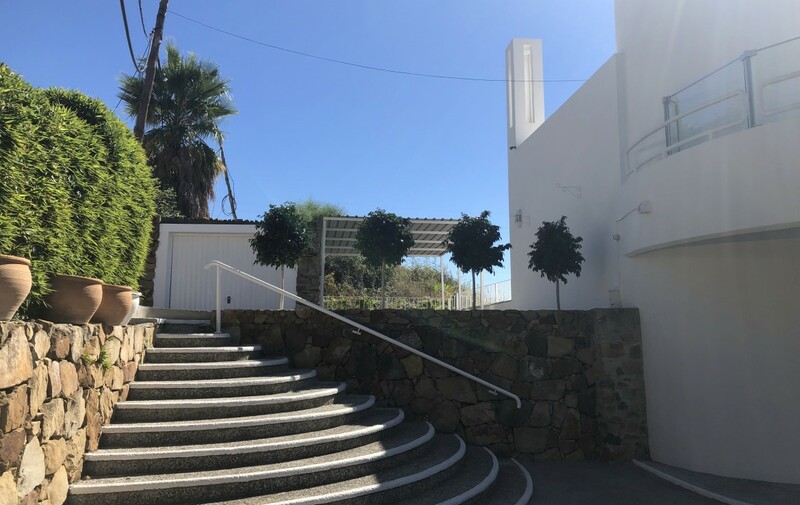 To the front of the house there is a large paved terrace, leading down to the entrance. 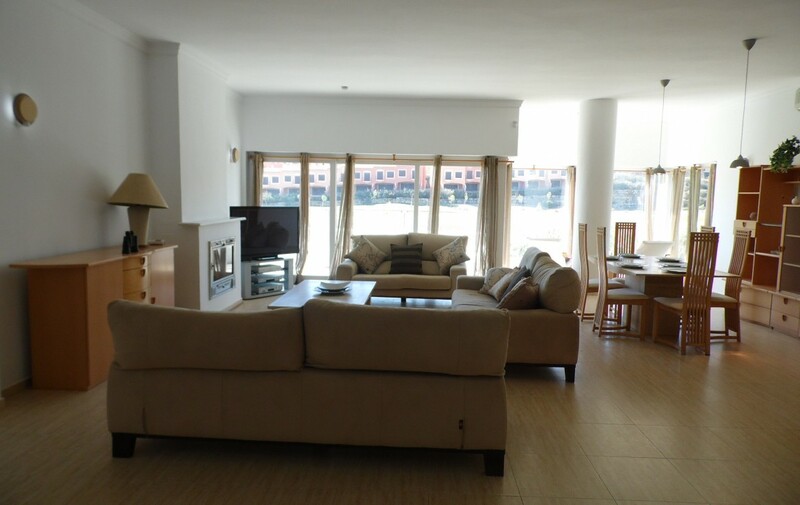 The front door opens into a large, open plan living, dining, kitchen area. 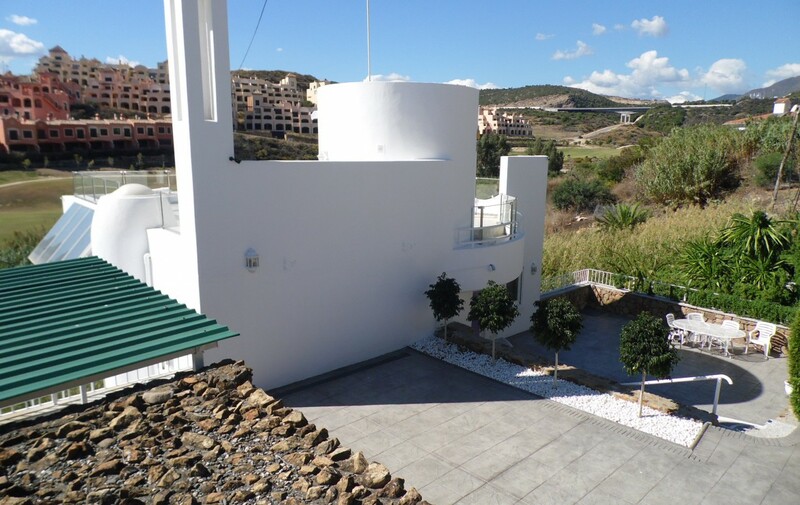 The unusual architecture of the property has created beautifully large rooms with picture windows overlooking the stunning landscaped golf course. 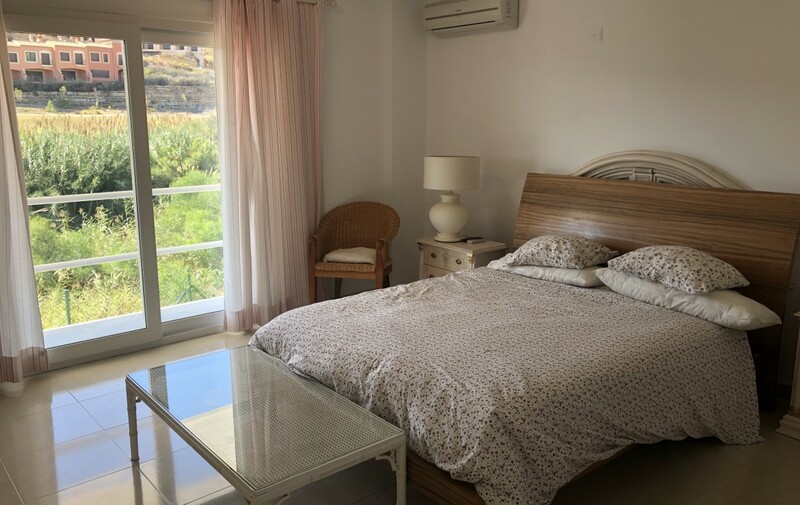 Patio doors run the full width of this room providing both excellent light and views. 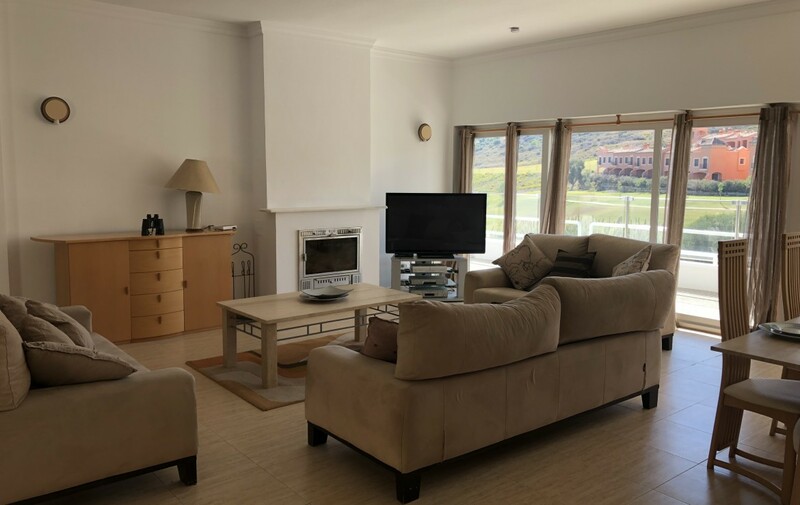 The property is well equipped for year round enjoyment, thanks to having air-conditioning, central heating and a fireplace in the living area. 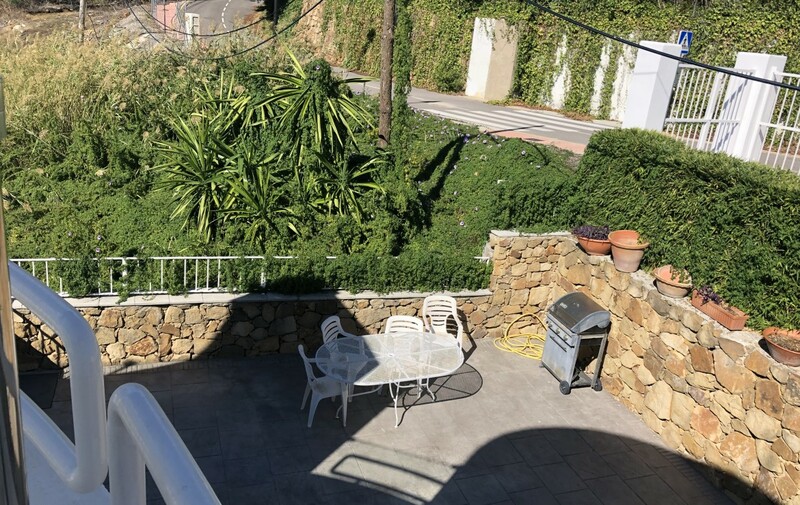 It also benefits from all day sun, thanks to the South/South West positioning. 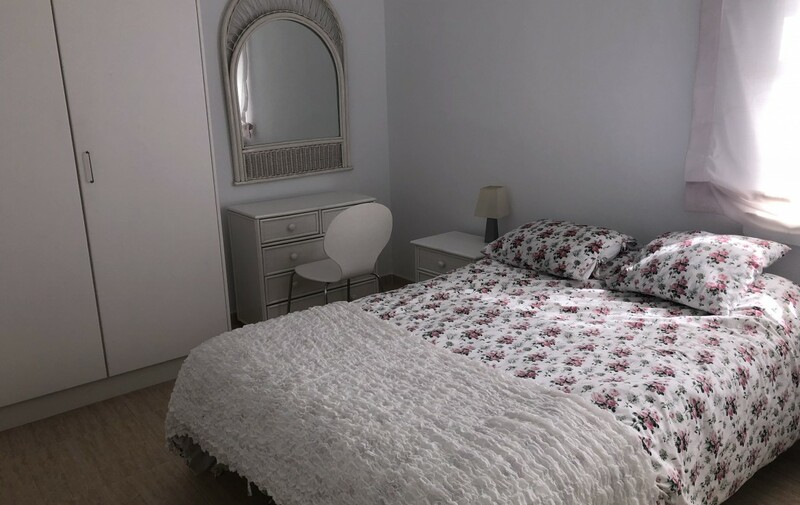 On the ground floor level you will find 2 bedrooms which share one bathroom alongside the central living areas. 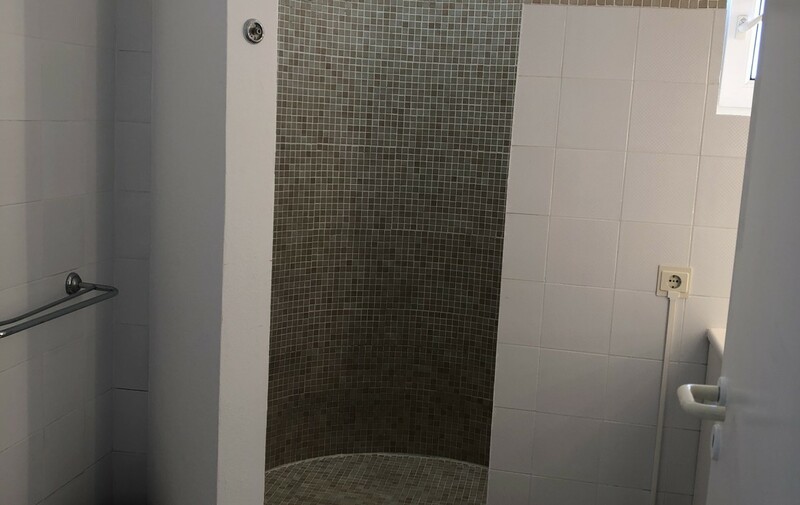 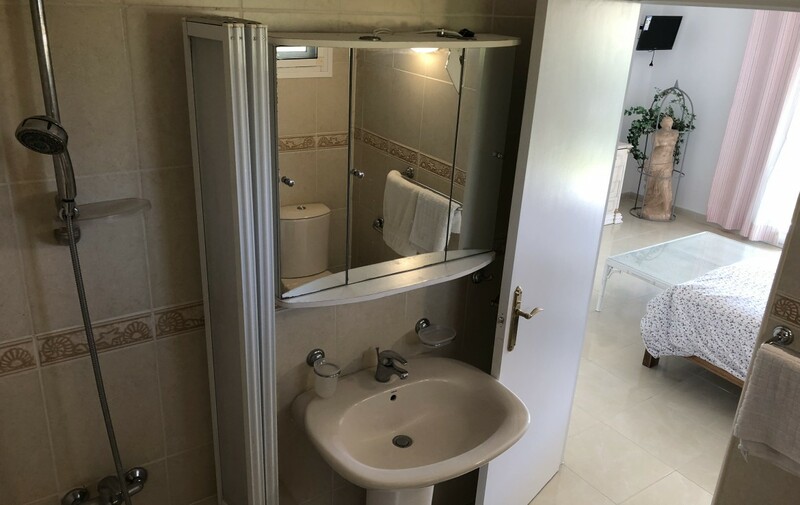 The bathroom on this floor has a one of a kind distinctive walk in shower, extending high up into the roof of the house, giving the impression that it is completely open air. 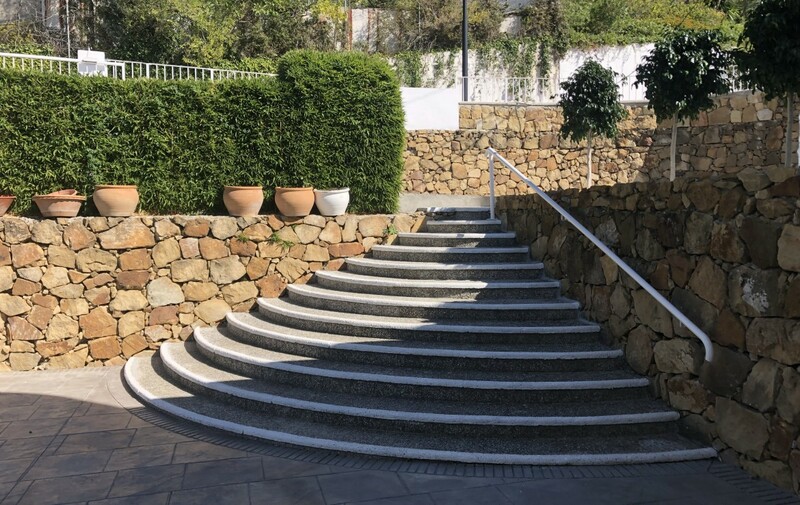 From this floor you will also find spiral staircases leading up to the roof top and down to the pool level of the property. 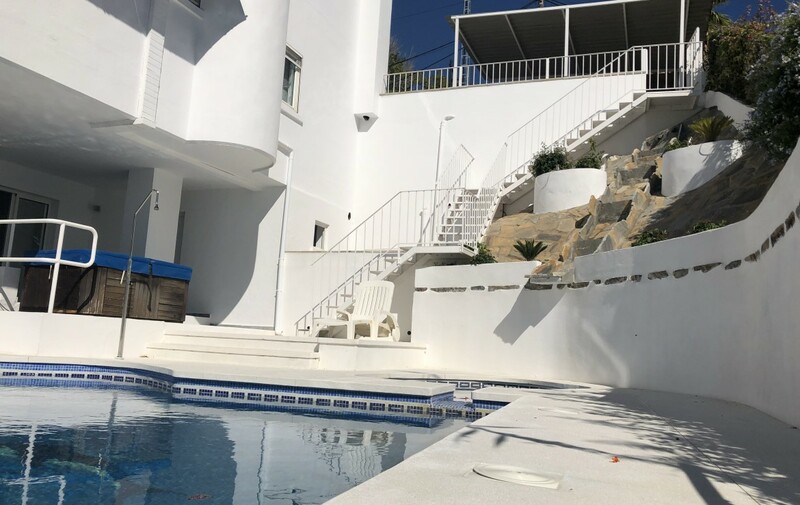 Summers can be best enjoyed on one of the many terraces surrounding the property, soaking up the sun and relaxing in this truly serene environment. 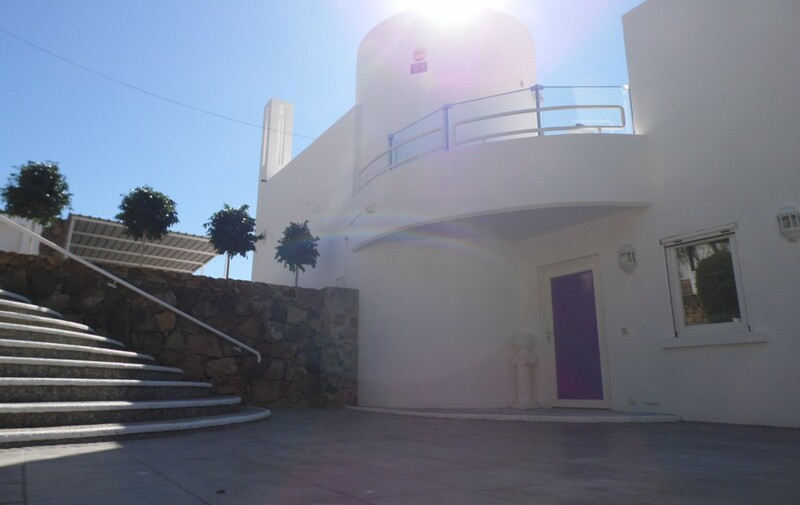 The living room and 2 of the bedrooms open out onto terraces and there is a further enormous roof top solarium accessed by an imposing spiral staircase. 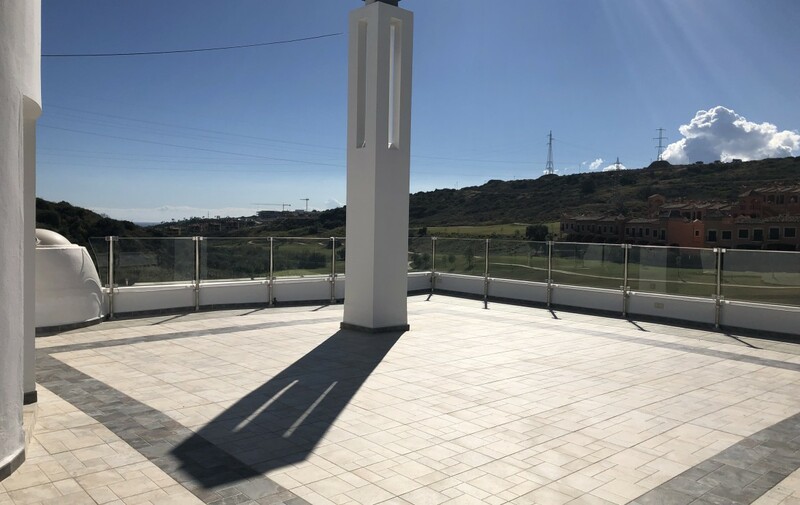 The current owners has invested in finishing the roof top with glass curtains and ambient LED lighting so that this solarium really is a unique feature of the property and highly impressive at night. 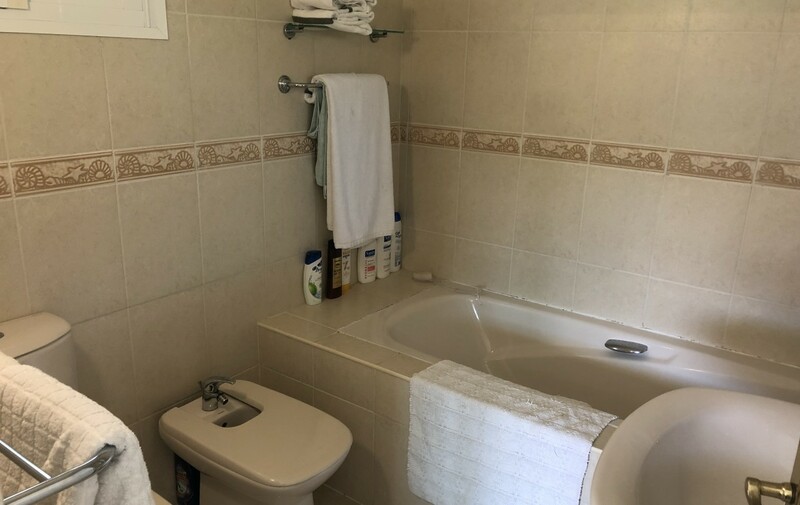 Moving downstairs brings you to the master en-suite bedroom, with its own terrace access as well as a guest toilet and access out to the pool area. 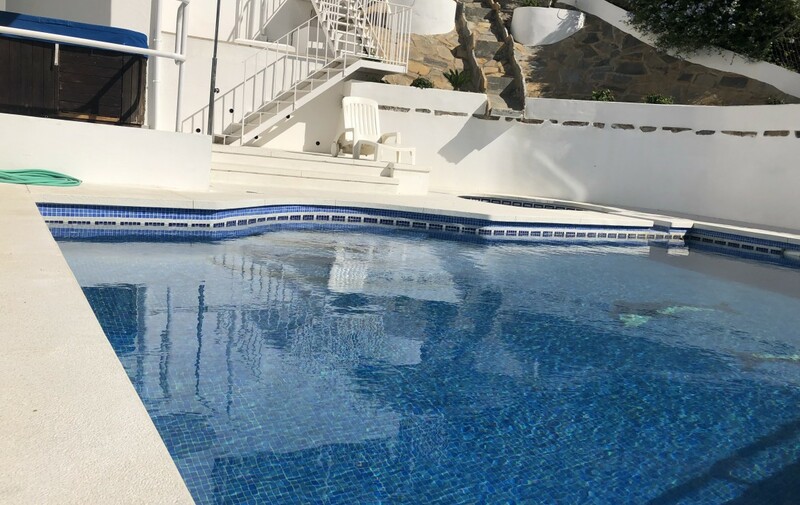 This property offers more than just a pool. 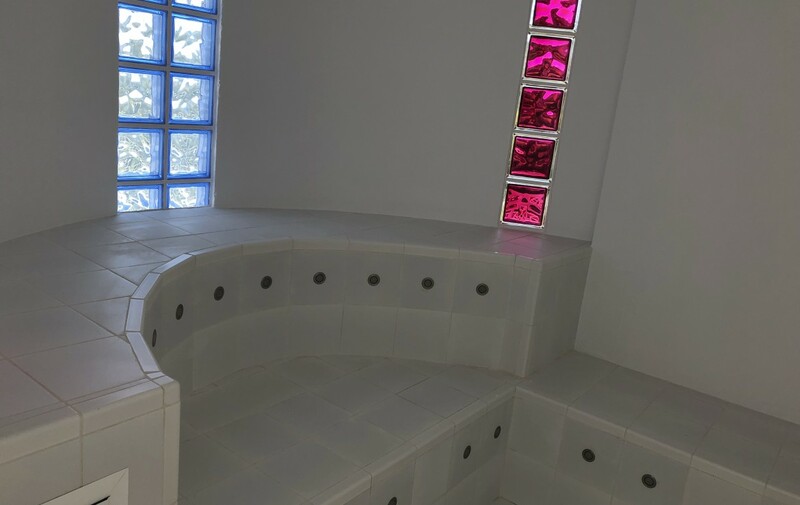 there is a whole spa suite to enjoy! 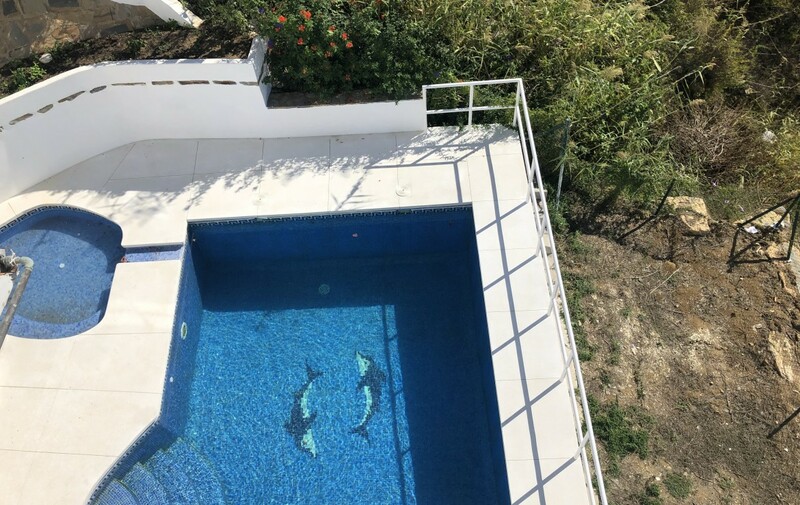 Complete with a steam room, sauna, jacuzzi, outdoor shower, an adult and children’s pool and a waterfall running the full height of the property and cascading into the pool. 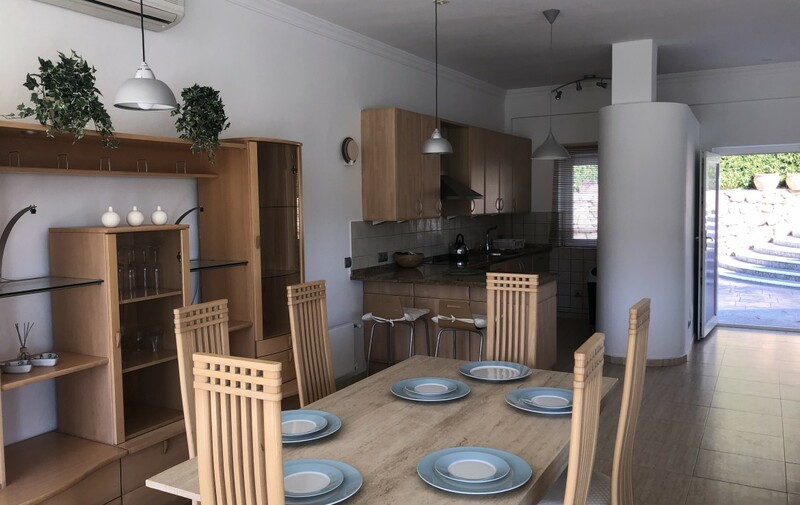 This is an excellent space to be enjoyed by families and friends alike. 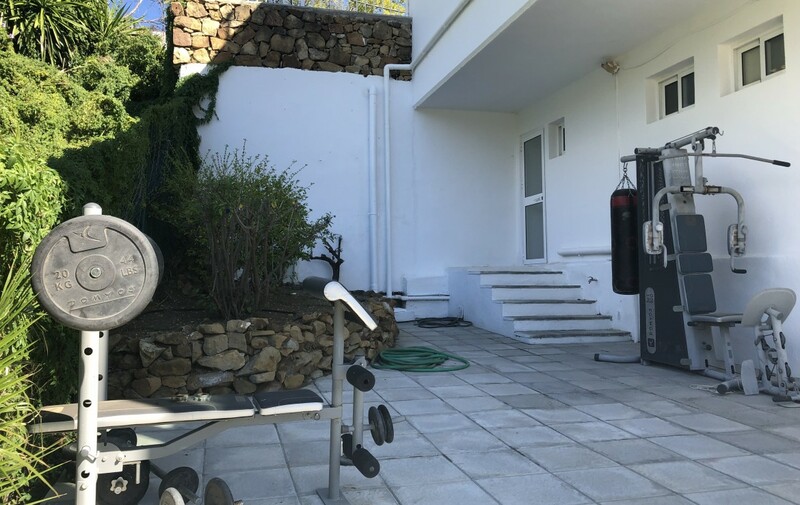 This is all surrounded by a low maintenance garden area, and a further patio space currently used as an outdoor gymnasium. 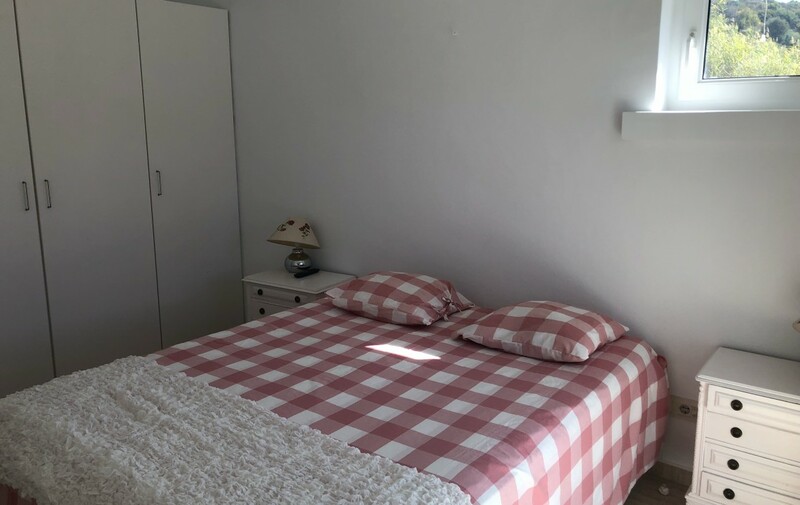 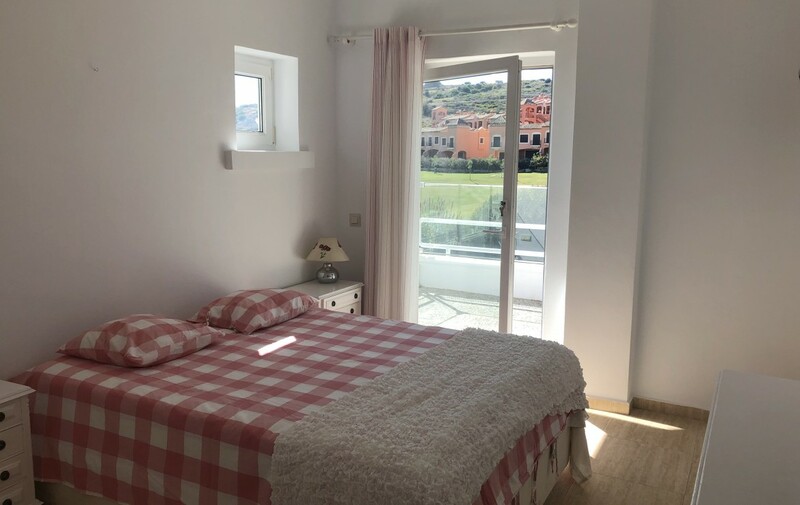 To cover the practicalities of everyday life, the villa is equipped with a separate laundry/utility room, oil burning central heating system and solar panels providing excellent energy efficiency. 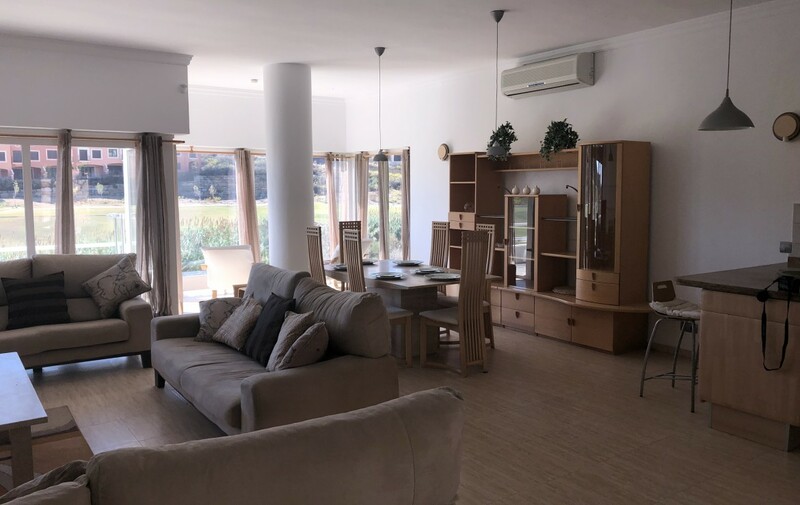 There are excellent international schools close by, as well as supermarkets, restaurants and the soon to be completed new Estepona Hospital. 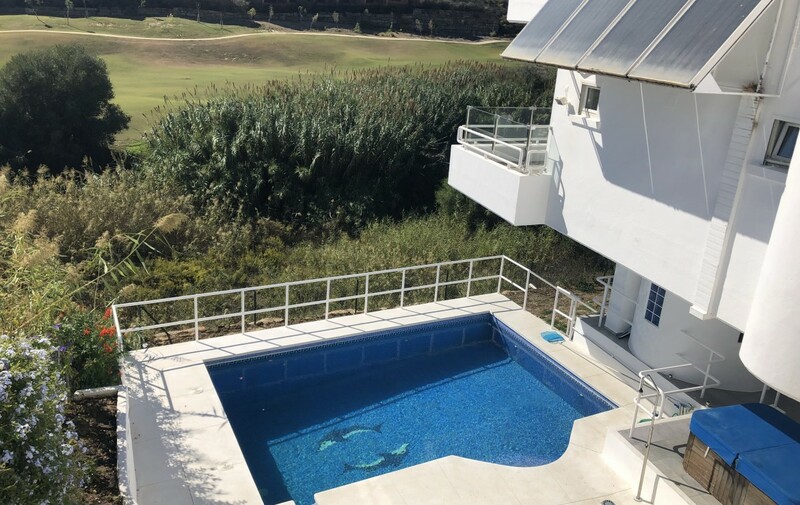 This is a house with lots of unique features and character, set in an area of Estepona which is currently experiencing a boom of luxury properties and alongside the famous Valle Romano Golf course, created by Seve Ballesteros. 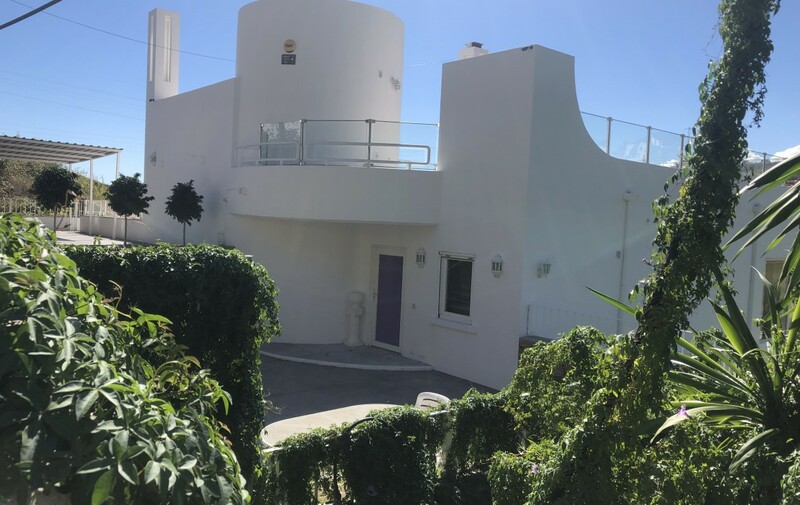 This property will become the house of someone’s dreams. 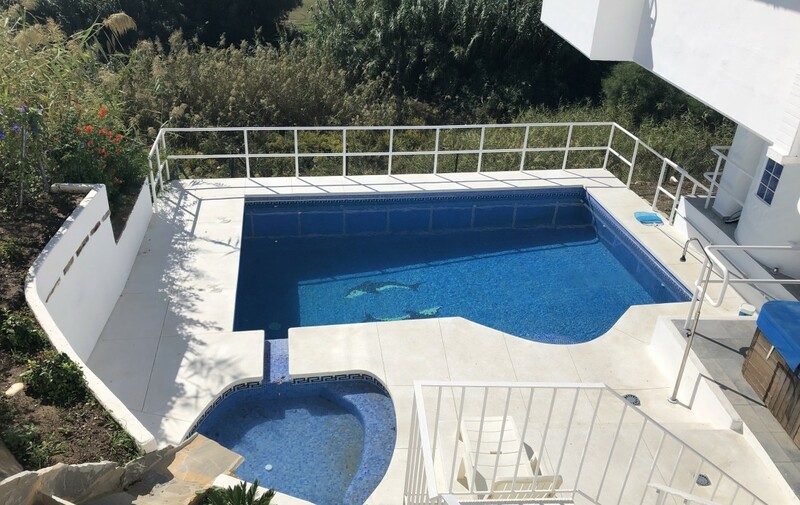 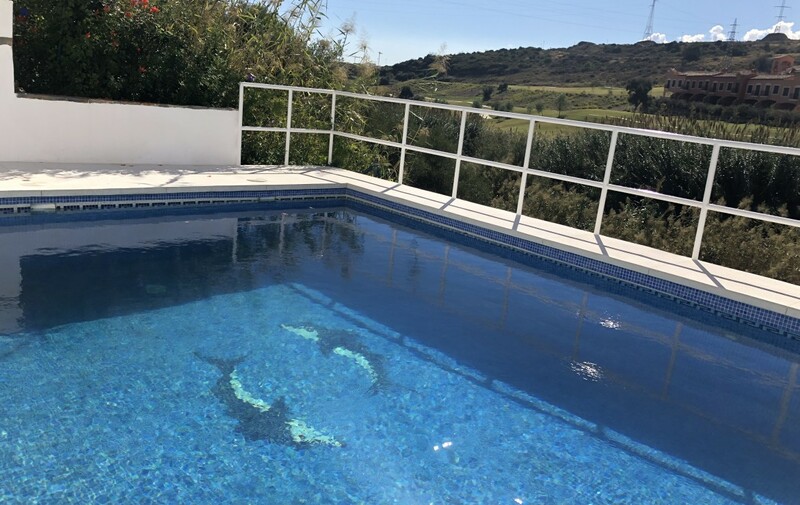 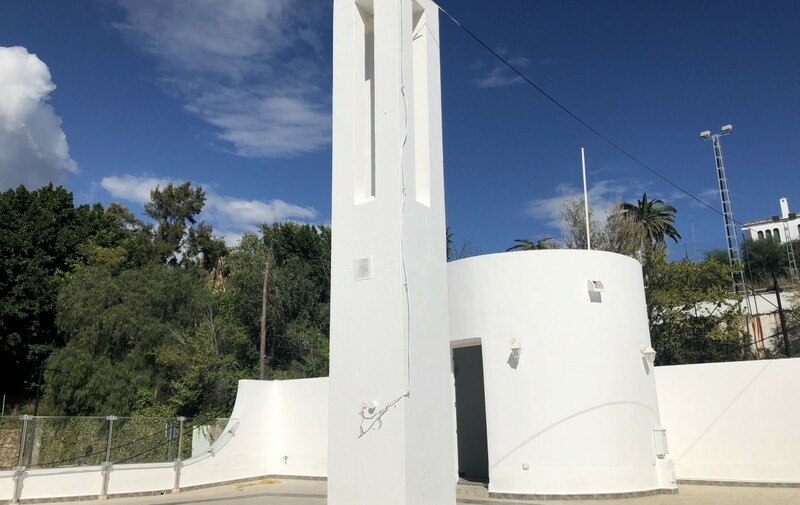 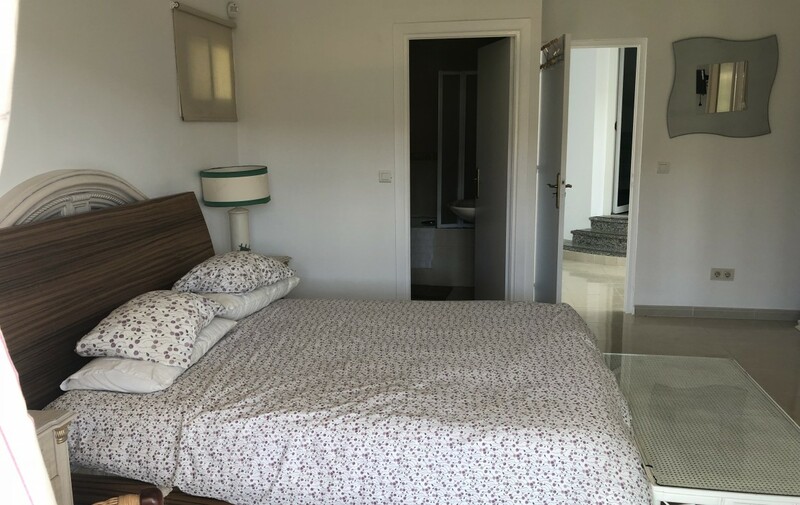 We think this is a fantastic Unique Detached Villa in Estepona but if you are still looking for that something special, click here to browse more options.